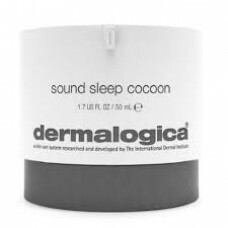 Always at the forefront of innovative products, Dermalogica has launched another skin health product called Sound Sleep Cocoon™. This new transformative night gel cream harnesses the power of nature with science to promote sound sleep and healthy, radiant skin. Developed for all skin conditions, it delivers advanced ingredients that work with and optimise the skins natural active overnight repair and recovery process. There’s a serious stigma about sleep. In today’s increasingly interconnected, always-on ..